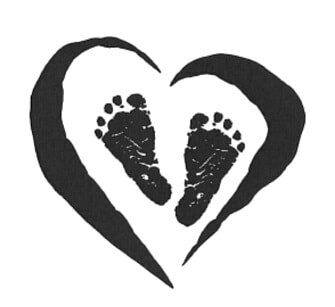 Parents and families discover first-hand the joys and challenges of nurturing their children with special needs while still maintaining family routines, relationships and activities. 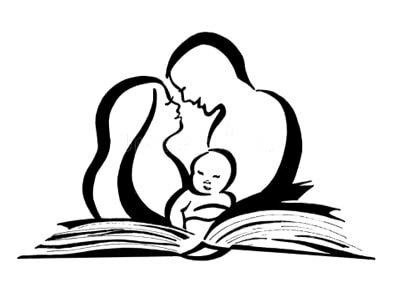 The support and information provided by Early Start Resource Center helps to reduce the feeling of being overwhelmed by that of new parents. ESRC respects each family's unique culture and preferences. We form partnerships in which we have a shared view of the child's strengths and needs. 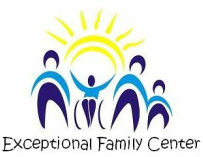 Exceptional Family Center/Early Start Resource Center is committed to helping families and Individuals with Intellectual and/or Developmental Disabilities find programs and services that meet their needs through collaboration, education, empowerment and mutual support. Our vision is for Exceptional Family Center/Early Start Resource Center to assist families to access key resources, identify and overcome cultural barriers that impede families to obtain resources and create a collaborative network of effective advocates. Monthly Parent-to-Parent and Family Support meetings. Collaborative Partnership with Kern Regional Center for family strengthening and support.